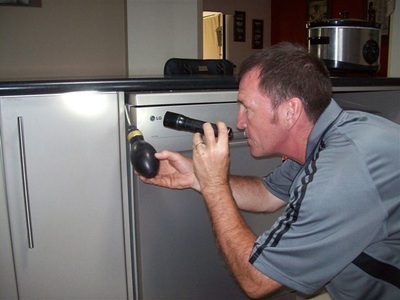 AT Your Service Pest Control only have Technicians that expert licensed professionals, and when they conduct a thorough inspection of your home for termites it will be an extensive search around windows and plumbing, attics and basements. Anywhere termite colonies might be establishing a new threat around your home. Termites being the size they are often go undetected, until they do serious damage. We treat all termite problems seriously as we believe in protecting what is often the biggest asset, the family home. 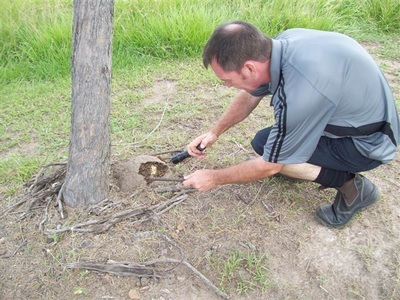 If we uncover a termite problem we will recommend the most effective treatment method based on your problem. 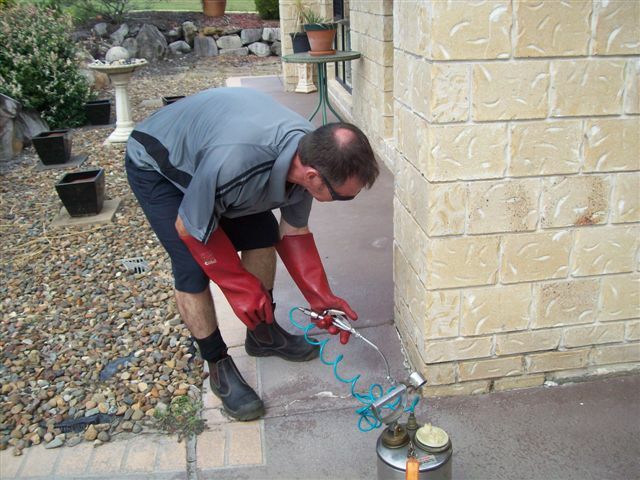 At Your Service Pest Control's termite solutions are customised plans to meet your home’s specific needs. The most effective way to prevent re-infestation of termites is to have regular inspections or your property by AT YOUR SERVICE Pest Control. 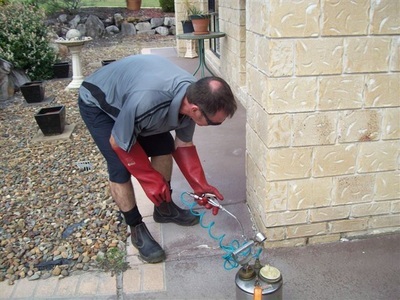 A customised termite treatment plan based on the construction and layout of your home and the degree of termite infestation will be recommended to effectively control termites in your home. 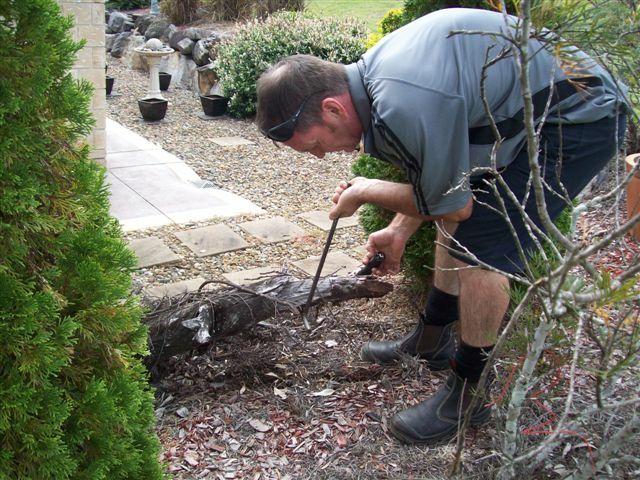 All Termite Services are carried out as per Australian Standards 3660. Liquid treatments help deter termites immediately plus offer protection from future infestations. Liquid treatments may be applied on the inside, outside and within the homes foundations, providing a protective area around the home. Liquid wood treatments may be injected directly into active termite infestations. Prevention is key to so many things and ongoing inspections helps to prevent termite infestation. 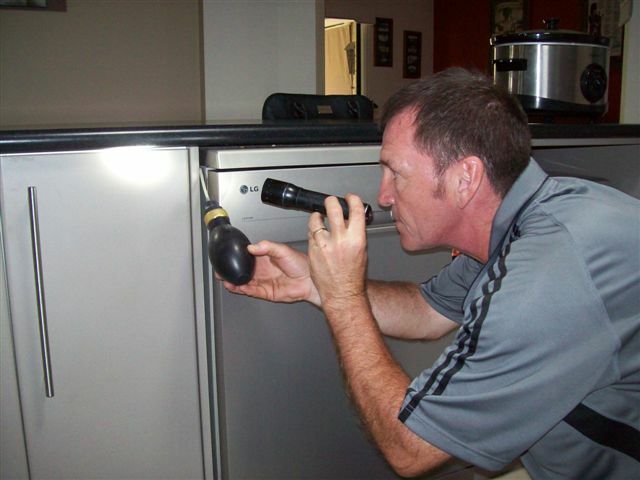 We believe our role is to partner with you to protect your home and give you piece-of-mind by providing regular and comprehensive inspections. Part of our process is to also equip you with the information needed for you to be aware of how to prevent a termite problem on your property. 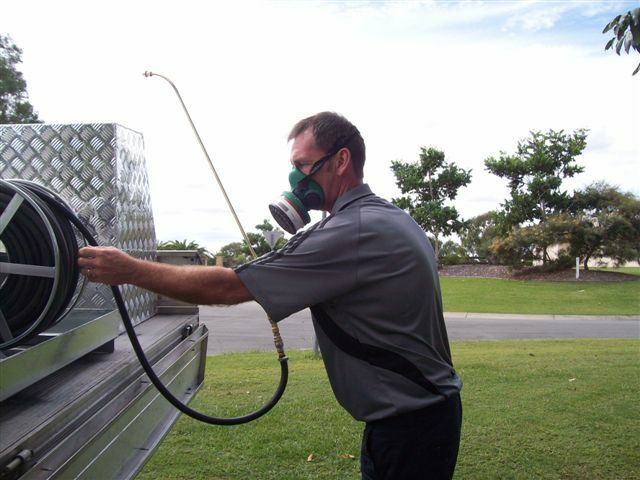 With At Your Service Pest Control you receive the most dependable termite control service you can buy. We’ve been around for 15 + years and you can be confident we will be around when you need us.